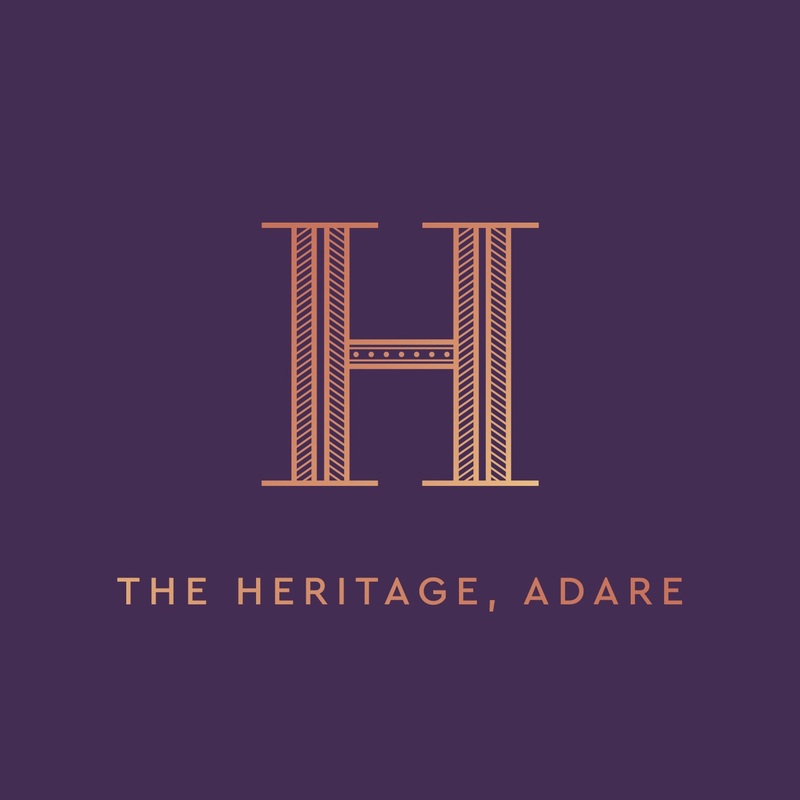 The Heritage, Adare is an exclusive development of just 9 spacious, modern homes, situated on the Blackabbey Road, just a short distance from Adare Village. Each house is set on an quarter acre site tucked away in a private, leafy, exclusive cul de sac, overlooking picturesque countryside. There are 3 different designs to choose from, according to your needs. House sizes range from 2,562 sq. ft – 2,882 sq. ft.